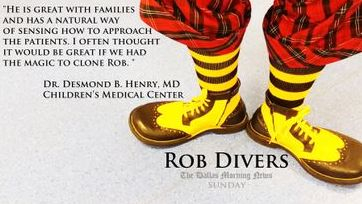 Rob Divers, RN (akaTater) is a professional performer of music, comedy, and close up sleight of hand magic, in addition to being a pediatric nurse. 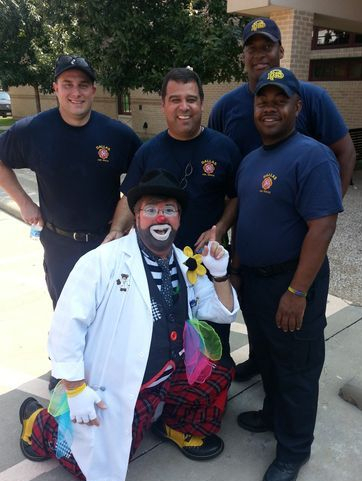 Tater specializes in Public and Private events, Hospital visits, Television, Fairs, Trade Shows, and Festivals. 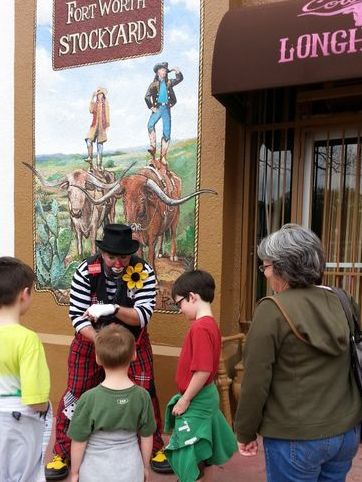 Tater performs regularly for several charitable groups throughout the year. 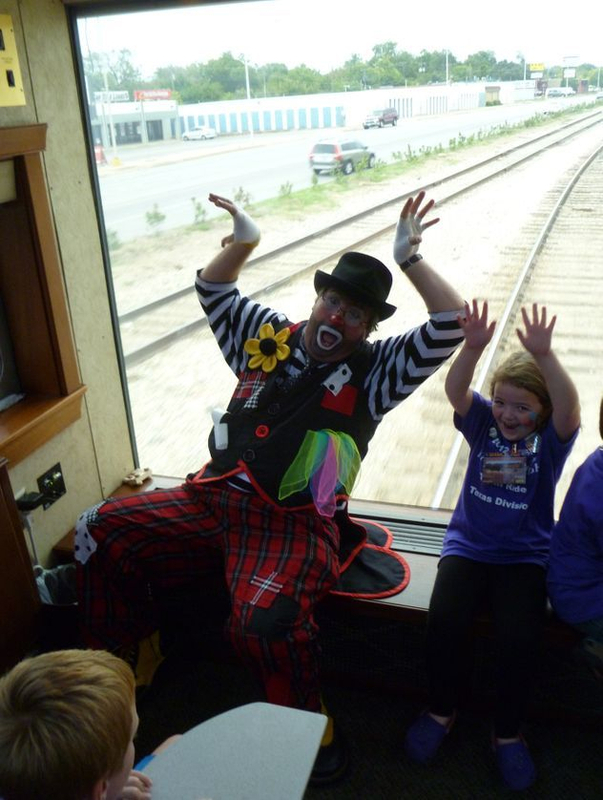 Our business exists for the sole purpose of a larger mission to combine performing arts with humanitarian and medical missions to hospitals and distressed communities. This is the foundation of our company, Magic Nurse, LLC.. Visit www.MagicNurse.com to learn more. 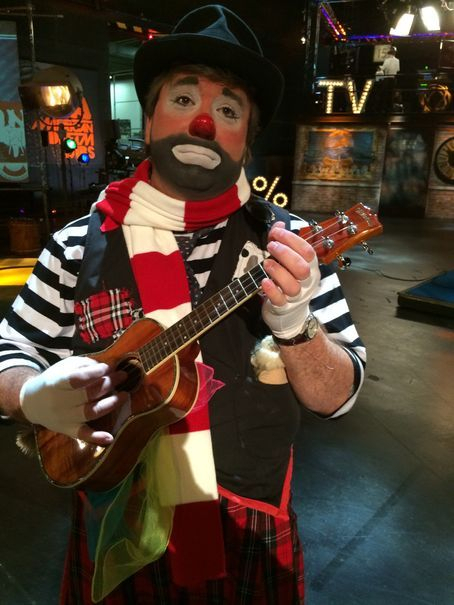 Tater the TrampClown brings Magic and Fun for Kids of all ages! Special Events and Grand Openings!! 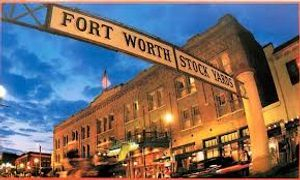 CLICK HERE to see the many attractions the Historic Fort Worth Stock Yards has to offer. There is always something special going on.